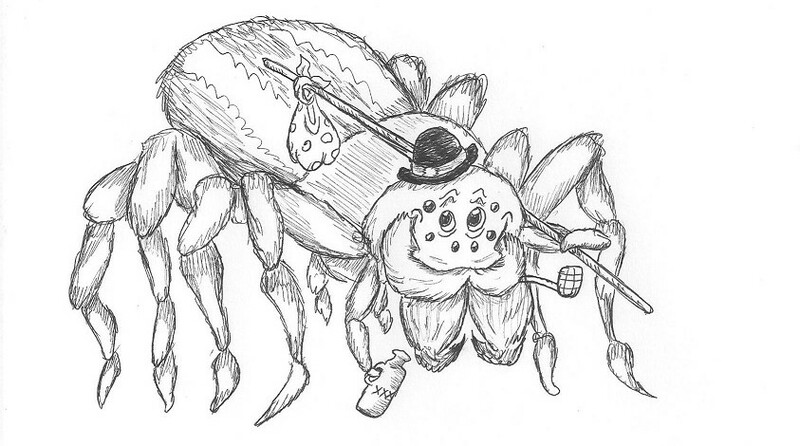 In this episode, Randi and Nathaniel discuss Brazilian wandering spiders. Brazilian wandering spiders have almost a six inch leg span, a knack for hiding in produce, and a bite that causes boners. Let’s not beat around the bush: the venom of Brazilian wandering spiders causes priapism in its victim. As a result, our worldly co-hosts spend most of the episode dragging that fact out as long as possible. Randi also gives a spider anatomy lesson, and describes sultry spider mating habits in alarming detail. Nathaniel demonstrates his astounding knowledge of the god Priapus, while Randi misinterprets logical positivism. Tune in to find out if Brazilian wandering spiders are great, or just okay.